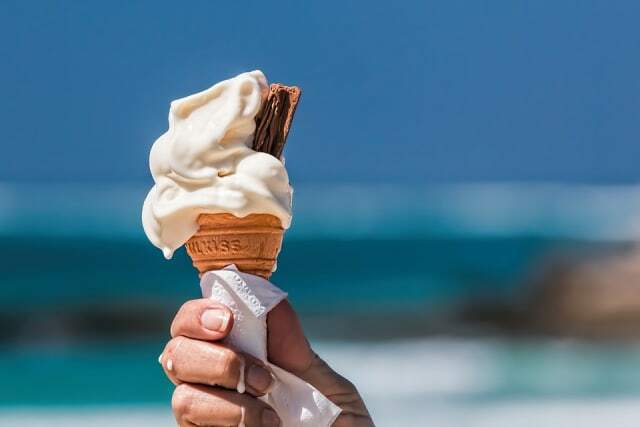 Which ice-cream flavour are you based on your personality? Are you more sweet or sour? You got the vanilla ice-cream! You're the most reliable person in your friend group and are always punctual when you hang out. You might struggle making new friends but you are very tight with the ones you already have. Your ideal night is one where you can relax at home with those closest to you. Some might call you 'boring', but every now and then you let off your secret wild side! You are an absolute sweetheart! You always care for those around you and love doing things for those you care about. Although, sometimes you may find yourself neglecting your own needs because you spend so much time on others. You like to socialise, but aren't so keen on wild nights out on the town. You got chocolate! Your friends would probably describe you as the 'mother hen' of the group as you always take charge and care deeply for those around you. You don't like taking risks and would rather stick to the places and people you know. Family is your number one priority in life. If you got Cookies & Cream then you are not someone to be double crossed! You may look sweet and innocent, but if some ever messes with you or those you care about - they better watch out! You may have a tendency to come across as 'blunt' even when you don't mean to. Your friends probably love your sass and you may often find them asking you for honest advice. Mint Choc Chip lovers have expensive taste! You like to look good (both inside and out) and have a real love for the finer things in life. Money is important to you and this is what motivates you in your career. You are clean, tidy and punctual when it matters! You definitely know when a Goody Goody Gumdrops fan walks in a room! You are loud, bubbly and a blast to be around. Some people will call you the life of the party... But your outgoing personality might wear thin with others. You like to keep people on their toes, you never know what to expect with a Gumdrops lover! Will you vanilla or more of a chocolate?